Bollywood movies represent that sky is limit and you can find happiness and love in almost every case. There are a few Bollywood couples who have adopted the ideology of ‘Love is blind’ in their personal lives as well. 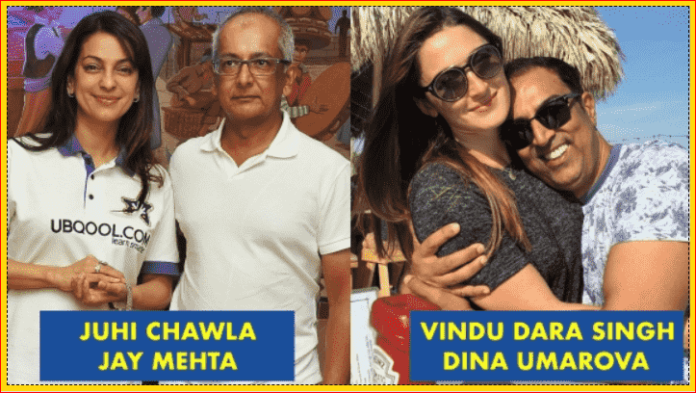 Notwithstanding huge age gap, these couples have stood the test of time and are going strong over years. This couple has truly made us believe that everything is fair in love and war. 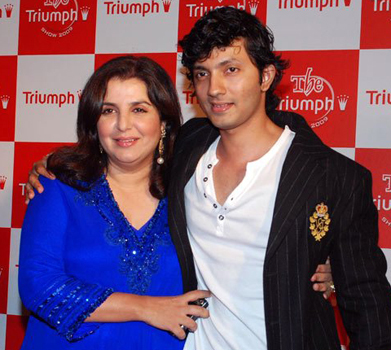 Popular director and choreographer ‘Farah Khan’ is happily married to film-maker ‘Shirish Kunder’ who is 8 years younger to her. 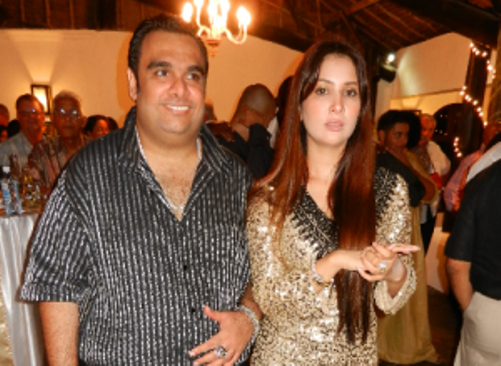 Farah and Shirish make a very odd couple. Golden jackpot Ali! Quite lucky indeed to have such a stunning wife. They two both such odds and really doesn’t work as a couple. The beautiful diva ‘Manyata Dutt’ is the third wife of Bhoomi star ‘Sanjay Dutt’. You would be shocked to know that age gap between Dutt and Manyata is 20 years. When they got married, it was quite impossible to believe that the tallest man from the industry said ‘I Do’ to one of the shortest actresses. The news came as a heart-breaker for all fans of Amitabh who were dying to woo the Shahenshah of Bollywood. 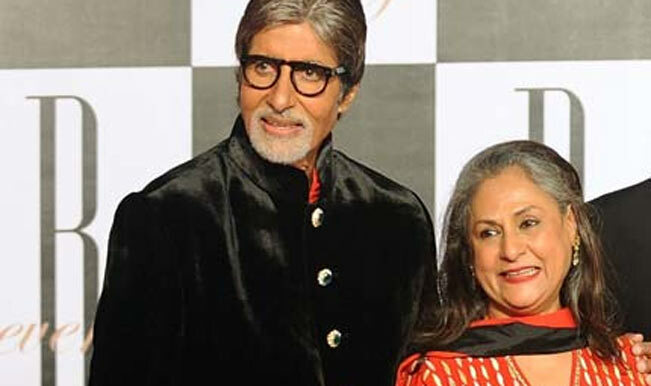 However, Amitabh and Jaya’s unceasing love and years of togetherness have proved that perfection hardly matters.